Movie is said to be the metaphor of red wine that gets better with age. The older the wine, the smoother it is. Good movies can always stand the test of time. 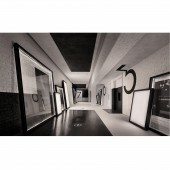 Art gallery is hence chosen as the theme that displays classical movies to arouse old wonderful memories. Being in this cinema is like traveling back in time, walking into a gallery where the clock stops ticking. The audience can leave their life behind and fully immerse themselves into movies. The cinema is morphed into an art gallery, allowing the audience to slow down and appreciate the movie poster decorations. 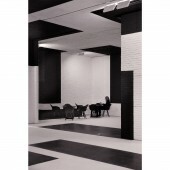 The main color scheme of the cinema is black and white, squares in different sizes can be found on various surfaces, creating a sense of elegance and serenity. A lot of big picture frames are placed along the wall, displaying new and old movie posters like artworks in galleries. The designers arranged these frames in a casual manner, expressing a relaxing tone. The project finished in August 2017 in Hubei, China. The designers applied 3 ways to present the theme of movie. Black and white posters of old movies are mounted in simple and neat frames; posters for new movies are colored, displayed in frames with glowing edges. This not only brings variation to the decorations, but also clearly differentiates which movies are currently on air. The frames are arranged in a casual manner to express a relaxing tone. Big screens are installed to show movie trailers, bringing a lively presentation of the theme. 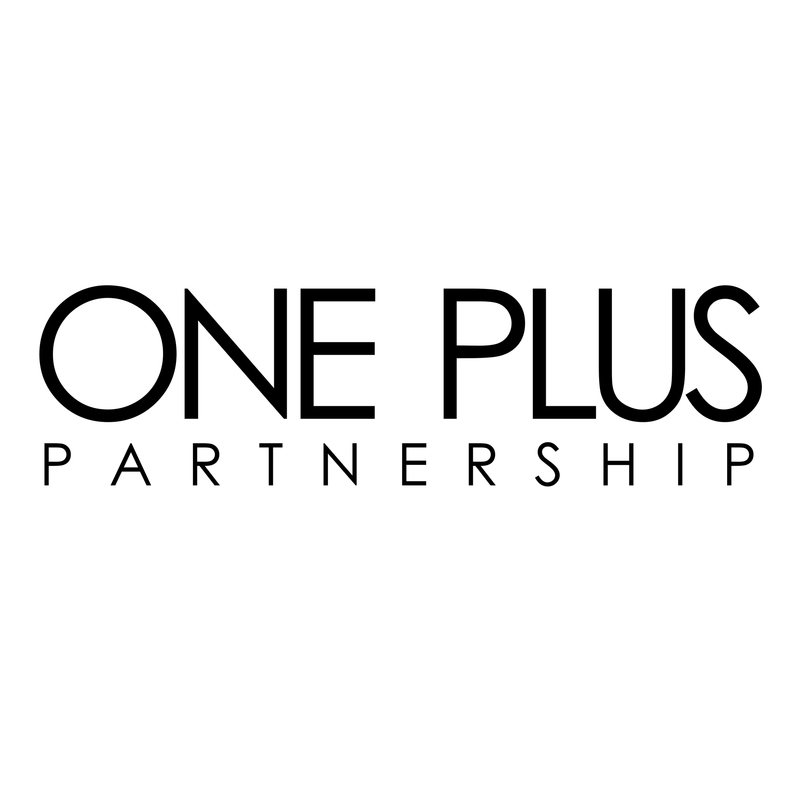 Copyrights belong to One Plus Partnership Limited, 2017. Qianjiang Golden Bridge Cinema Cinema by Ajax Law and Virginia Lung is a Nominee in Interior Space and Exhibition Design Category. · Click here to register today inorder to be able to view the profile and other works by Ajax Law and Virginia Lung when results are announced. Qianjiang Golden Bridge Cinema Cinema by Ajax Law and Virginia Lung is Winner in Interior Space and Exhibition Design Category, 2017 - 2018. · Press Members: Login or Register to request an exclusive interview with Ajax Law and Virginia Lung. · Click here to register inorder to view the profile and other works by Ajax Law and Virginia Lung. 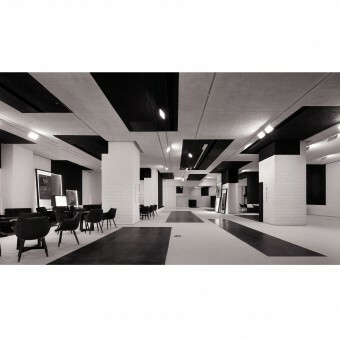 Did you like Ajax Law and Virginia Lung's Interior Design? Did you like Qianjiang Golden Bridge Cinema Cinema? Help us create a global awareness for good interior design worldwide. Show your support for Ajax Law and Virginia Lung, the creator of great interior design by gifting them a nomination ticket so that we could promote more of their great interior designs.